As many of you know I’m a massive tech head. To give you a bit of background- growing up I was always fascinated with technology. However, I came from a disadvantaged background. I started working when I was 13 to help support myself and my family. Prior to getting a job, I would savor every opportunity I got to play with the computers at school. I am massive self-learner, if I ever had any computer issues I would fix it myself. I always loved a challenge! The first laptop I ever owned, I bought half way through high school. I worked everyday over my summer holidays, (in a job I hated), just so that I could save enough money to buy myself a laptop for school. This was my first laptop and it certainly was not my last. To fix my own computer I went to the extreme of installing Ubuntu OS. For example, so that I could back up my hard drive when that dreaded blue-screen of death occurred (which was also far too often for my liking). In the end, I forced myself to learn how to use Ubuntu, which for anyone, at this time (2007), was definitely not easy and shocked many of my friends… But it was all for the love of my computer. 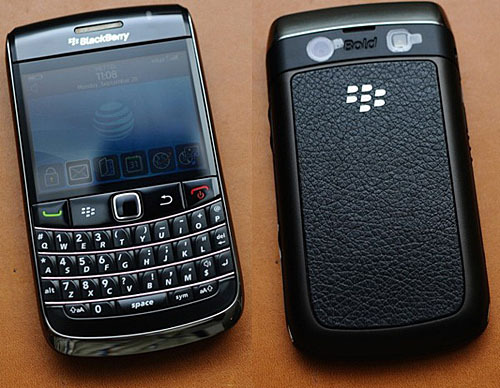 The first smart phone I ever owned was a Blackberry Bold with the leather back…the greatest phone ever (in my opinion), back in 2010. The coolest phone in 2010! After my Blackberry, I became obsessed with Android devices. 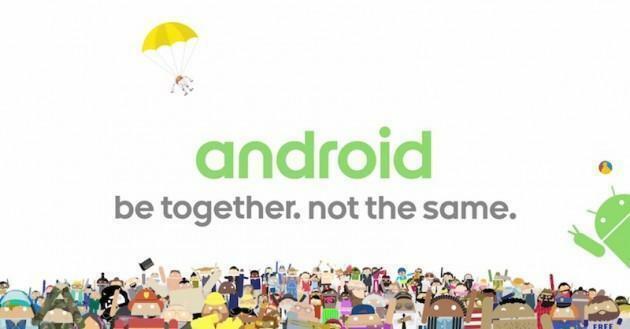 Androids key product message: couldn’t be more on the ball! Have you always been into tech? What was your first ‘smart phone’? Would love to hear your thoughts!